The Precinct 3 Commissioner’s Office plans on opening the inside eastbound lane of Elan Boulevard from Aldine Westfield Road to Birnham Woods Drive today once the weather improves. This will create two lanes in each direction along the divided roadway. A small portion of the inside eastbound lane just east of Aldine Westfield will remain closed as construction crews complete median work. 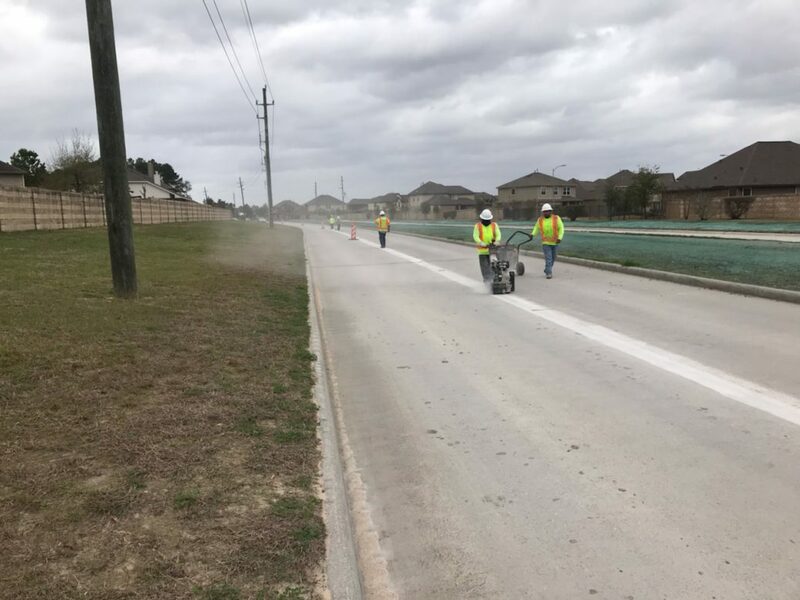 This lane opening is part of the Elan Boulevard/Aldine Westfield road improvement project that widens Elan from two to four lanes and includes traffic signals at the intersections with Aldine Westfield and Birnham Woods. 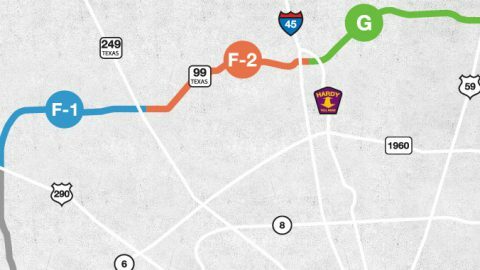 Northbound Aldine Westfield also is being widened to four lanes from Elan to Knoll Oaks Lane as part of this project. Crews currently are working to complete the left-turn lanes at the Aldine Westfield-Elan intersection and are installing the traffic signal. Next, the traffic signal will be installed at the Elan-Birnham Woods Drive intersection. Birnham Woods Drive also is being widened to four lanes from Elan Boulevard to just north of Fuller Bluff Drive. Pavement has been poured along most of the northbound lanes. Power poles that cross Birnham Woods Drive by the bridge are scheduled to be relocated soon in order to clear the path for crews to start construction of the new bridge for the northbound lanes along Birnham Woods. For any questions about these projects, call the Precinct 3 Commissioner’s Office at 281-367-3977.